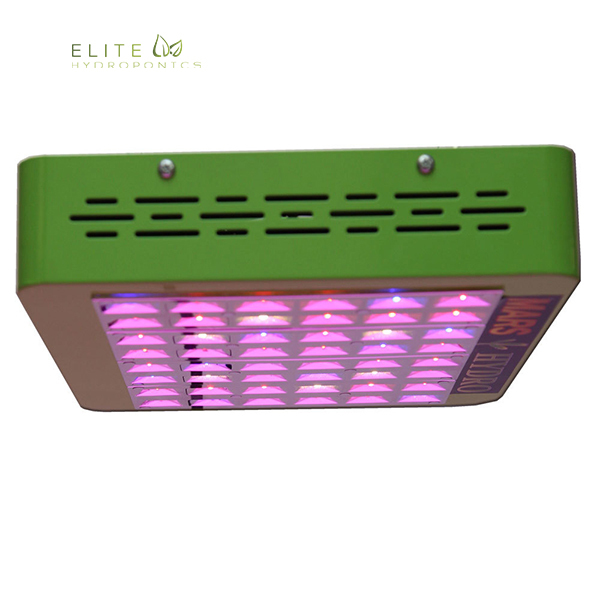 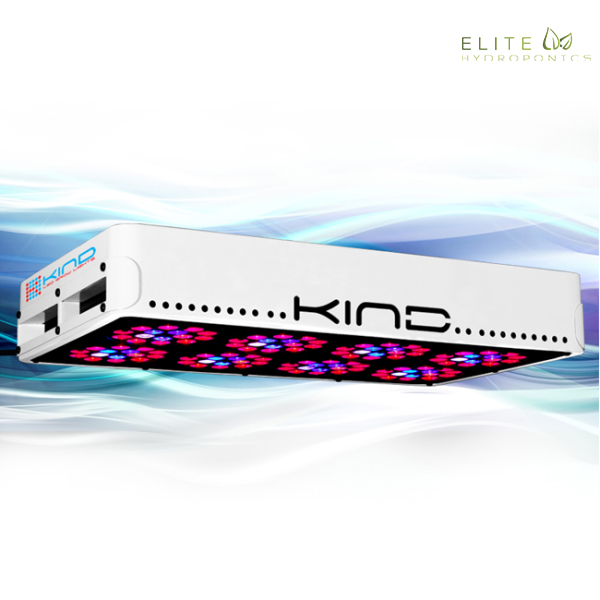 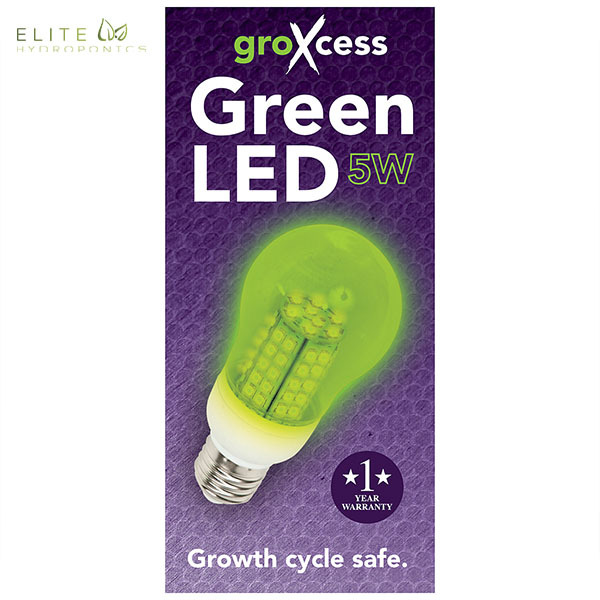 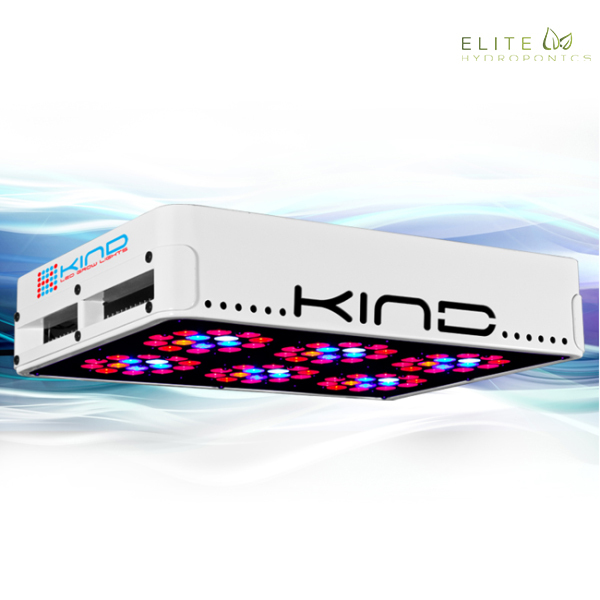 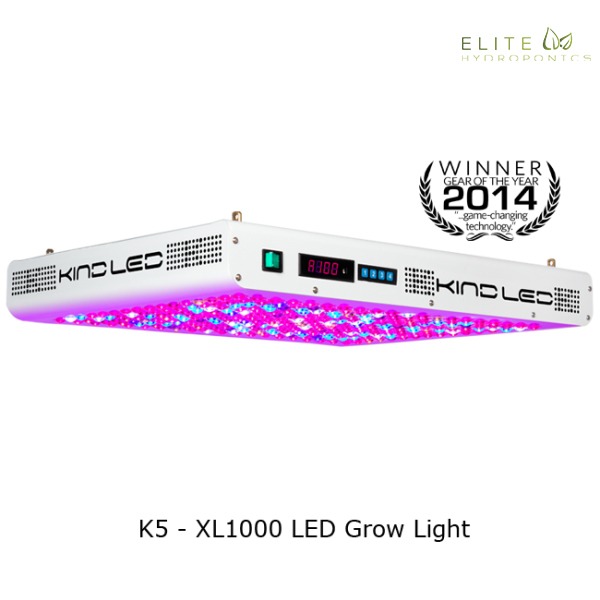 LED Lighting - Indoor Grow Lights for Hydroponics - Top Brands! 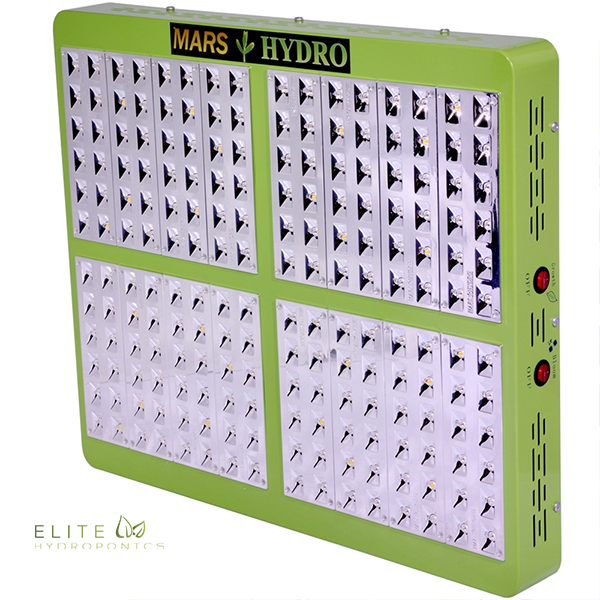 The Mars 2 1200w is designed to significantly reduce your costs of growing while ensuring maximum growth from your harvests. 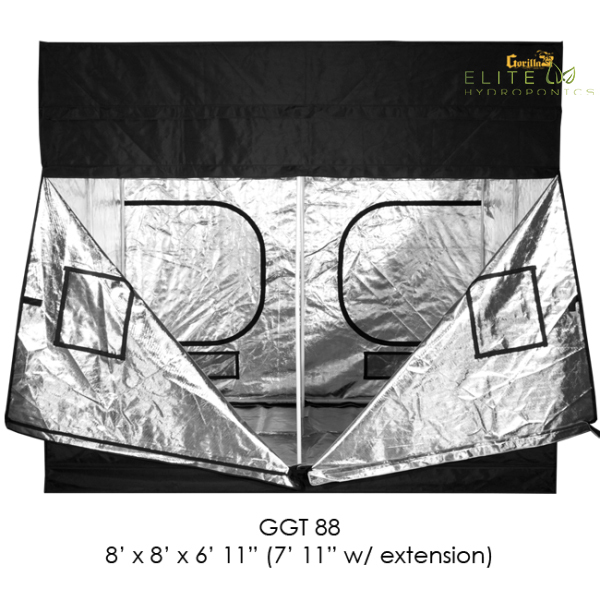 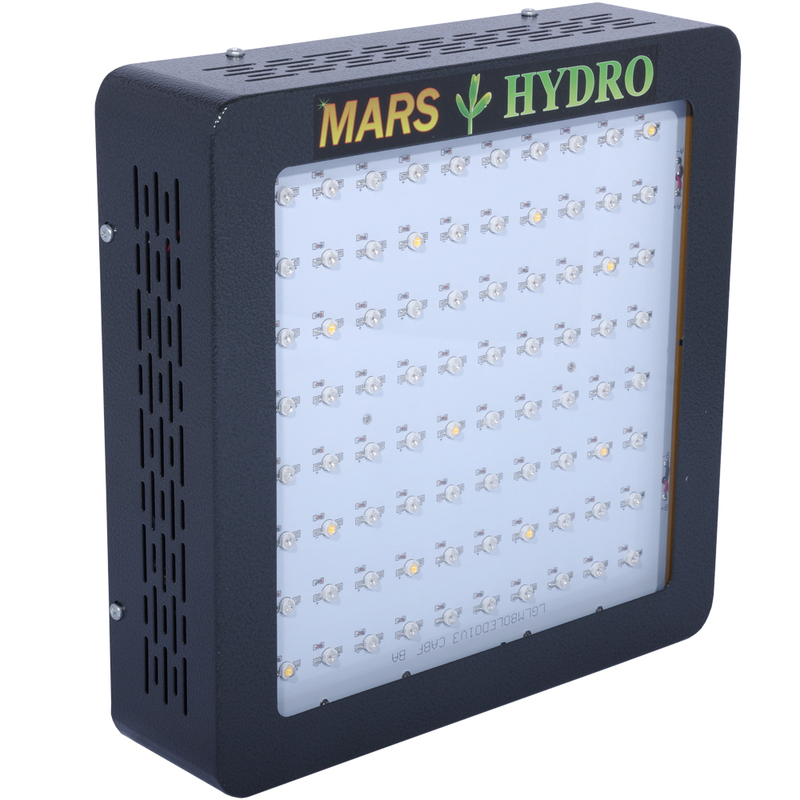 Perfect for large Scale commercial operations or simply your garden indoors and grow your favorite plants all year long. 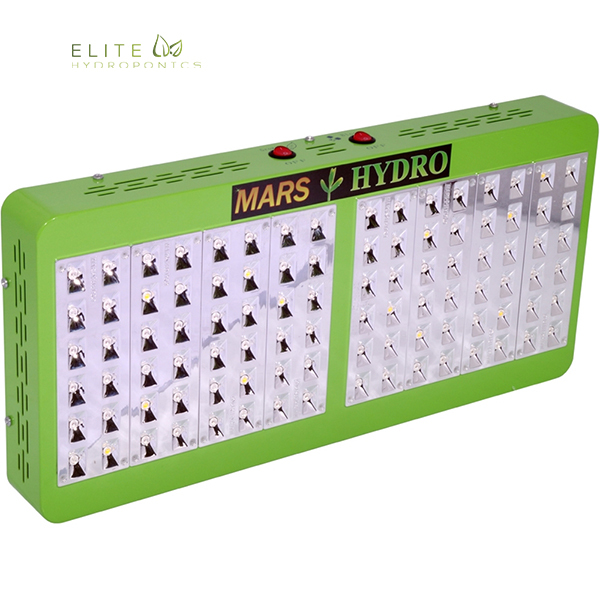 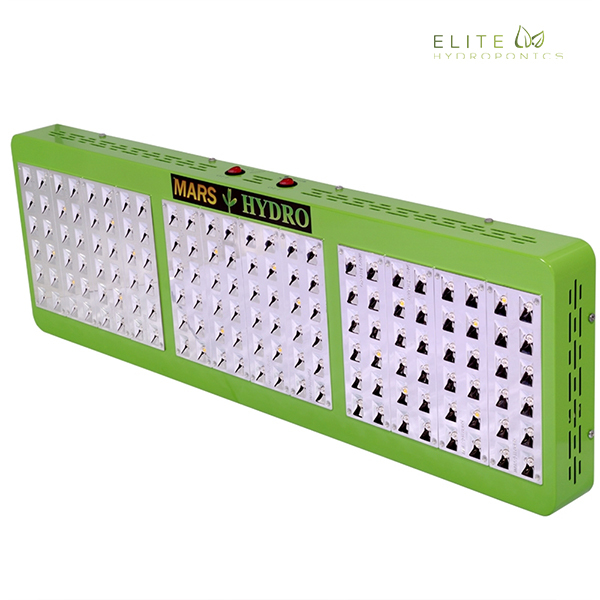 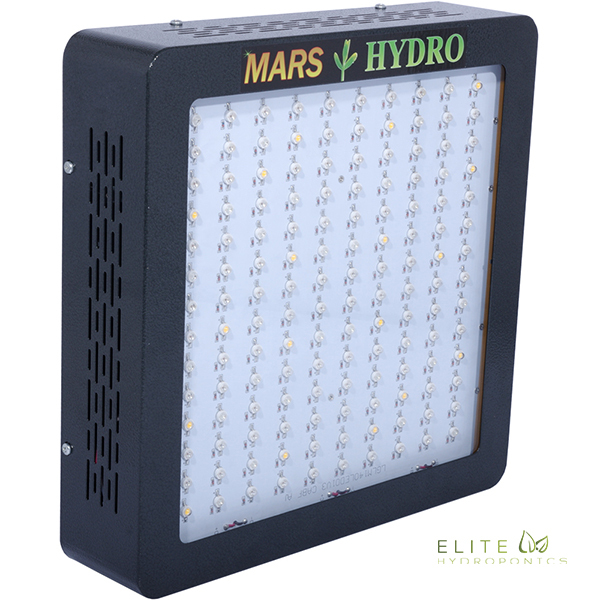 The Mars Reflector 144 is a powerful 5 watt LED based unit featuring a custom spectrum diffuser to maximize energy efficiency and coverage area. 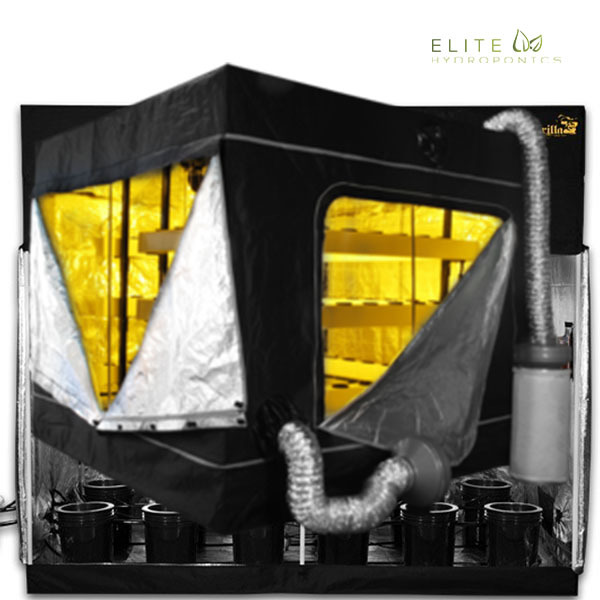 The compact design, cool operating temperatures and extra-large coverage area makes this series great for small growing areas where there is limited space. 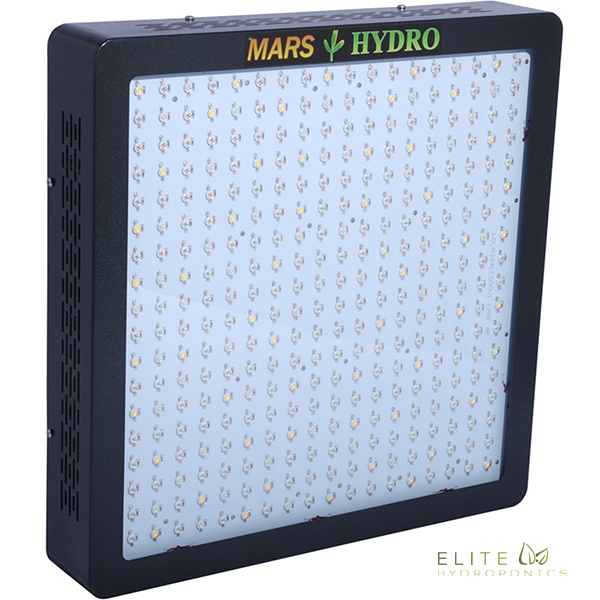 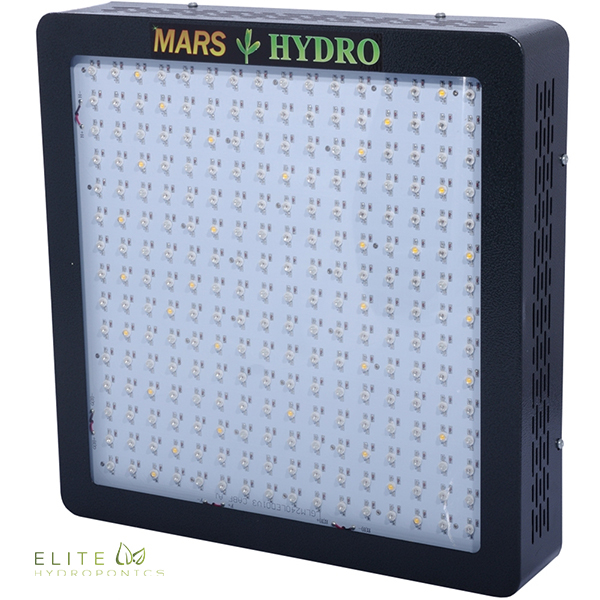 The Mars Reflector 48 is a powerful 5 watt LED based unit featuring a custom spectrum diffuser to maximize energy efficiency and coverage area. 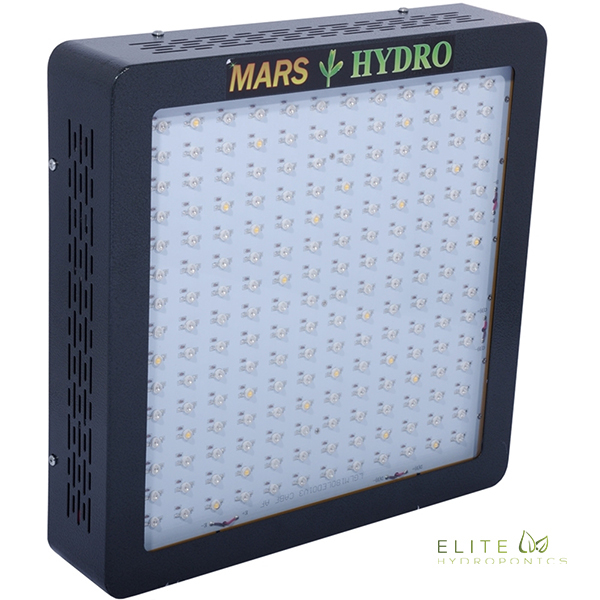 The compact design, cool operating temperatures and extra-large coverage area makes this series great for small growing areas where there is limited space.